Regular listeners know we have, as we do every year at this time, been sprinkling in classic Christmas carols and other seasonal songs through the month of December to go along with our regular toe-tapping tunes of the 1920s, ’30s and ’40s. And for the second year in a row, on Christmas Eve and Christmas Day, we’re featuring nothing but holiday favorites for 48 hours straight, so be sure to tune us in! 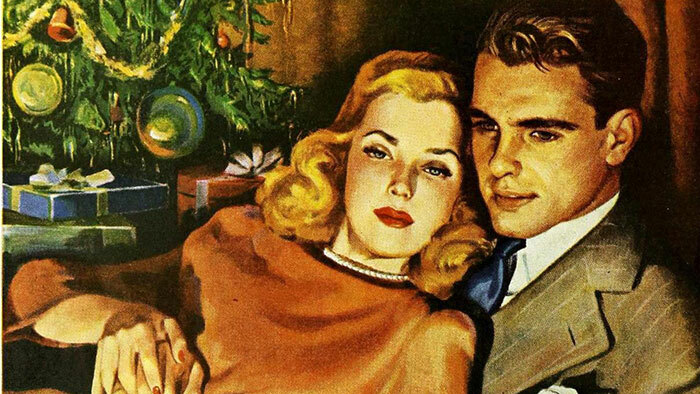 We recommend you curl up in front of a fire with someone special and let the holiday spirit wash over you.